The Zoe Crist Knives Santa Fe is a robust fixed blade with incredible ergonomics. 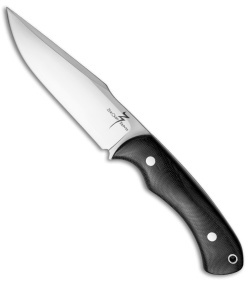 Its blade is made from 1095 carbon steel with a satin finish and a subtle harpoon style. 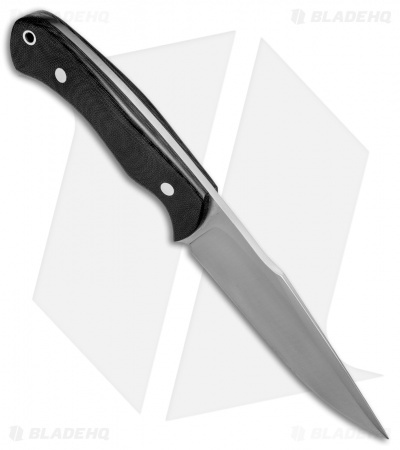 This knife features comfortable black canvas Micarta scales with excellent contouring and a palm swell for a perfect fit in hand. 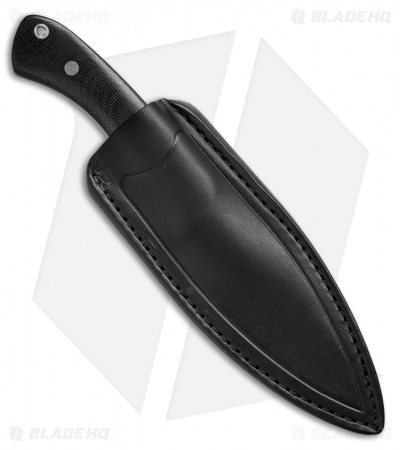 Includes a high quality black leather sheath for ambidextrous belt carry.